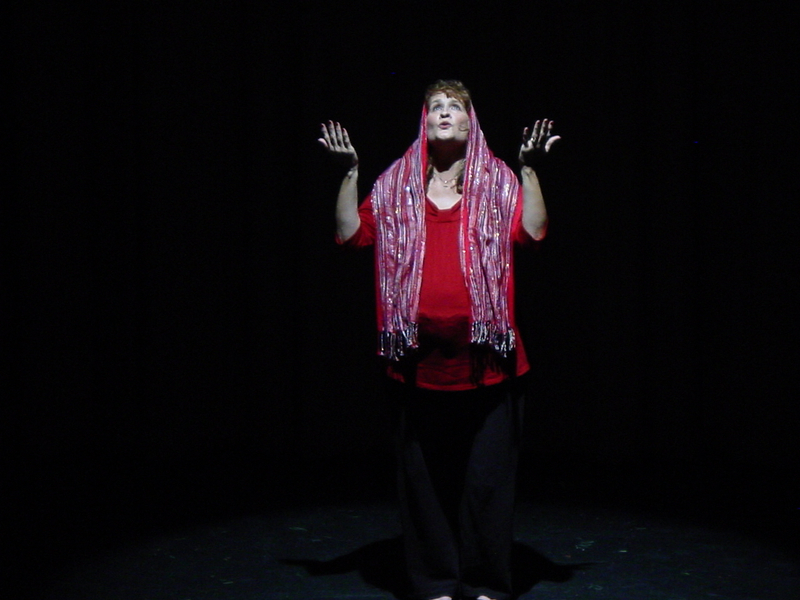 Carolyn Scharff played a leading role in USP’s 2011 production of “A Tinkerman Christmas Eve.” Scharff will be inducted into the USP Walk of Fame on October 3rd. On Saturday evening of October 3rd USP will hold our annual Award’s Night at the Pella Opera House. This is the eighth straight year we have gathered for the event in which we celebrate the previous year’s productions and induct one of our members into the USP Walk of Fame. Along with the honoring Scharff, USP plans to unveil memorial plaques for four key members who have passed on in recent years: Mike Atkins, Dottie McGee, Sherman Van Zee and Tom Waechter. Incoming USP President, Cyndi Atkins, will open the evening and outgoing President Tom Vander Well will once again act as Master of Ceremonies. The Award’s Night festivities are open to the public. USP welcomes all to join in the social gathering that will include heavy appetizers and a cash bar. A highlight of the evening is always the dessert table with cheesecakes provided by Wendy Vander Well. Entertainment for the evening will be the Heather MacLennan Trio from Des Moines. MacClennan is an award-winning jazz vocalist and the trio is a staple of Des Moines venues such as Chuck’s Restaurant and Sam and Gabe’s. Cost for the evening is $25 for ages 16 and over and $15 for ages under 16. Tickets may be purchased by clicking HERE. DEADLINE is September 29th in order to get our numbers in for food.